For the Genesi and Prestigio Collections, Sonia Pilla chose to carry on the special bond that our brand has established with the land and the art. 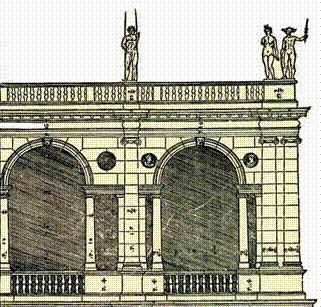 Sonia got her inspiration from two Palladian architectural elements: the arch and the capital or, to be more precise, the “Serliana”. 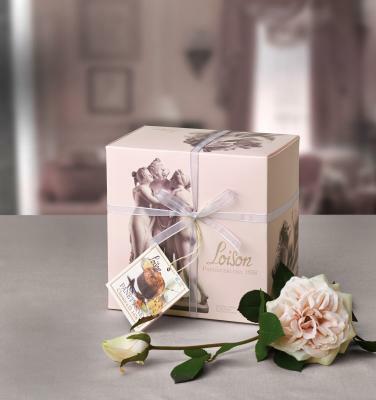 The stylized sequence of these classical elements are reproduced on the packaging to yield an elegant and subtle texture. 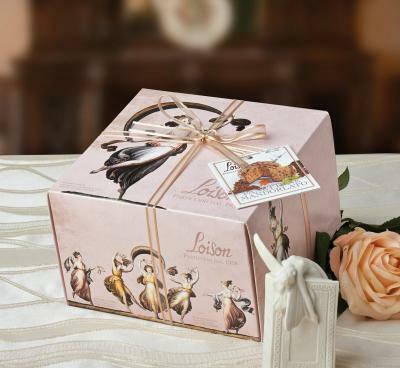 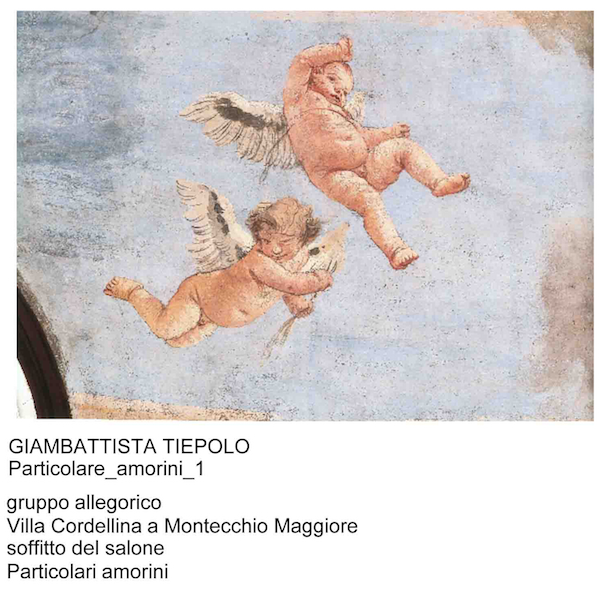 Their shape and color perfectly match the tonal bow, in colors that identify the variety of Panettone. 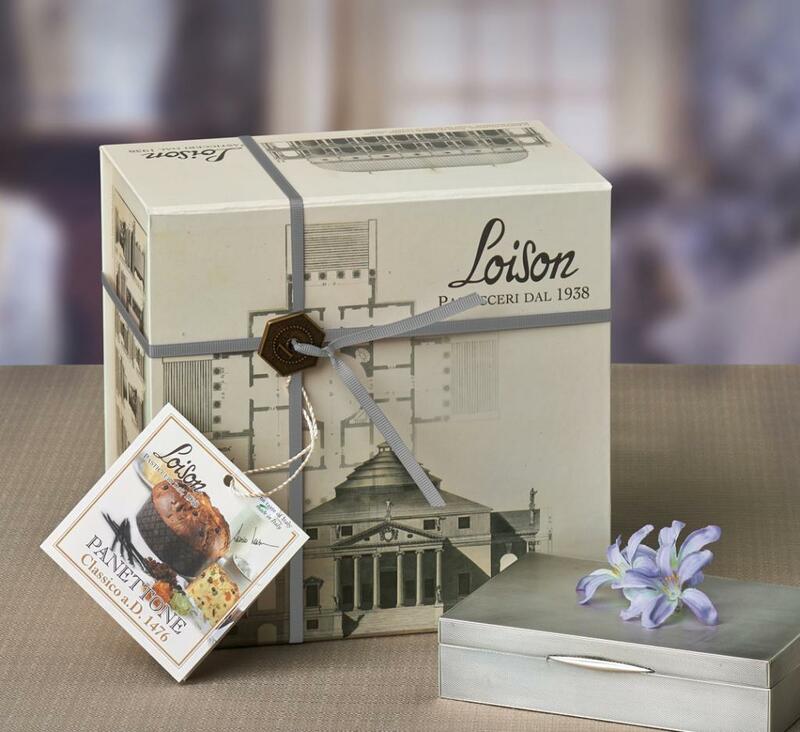 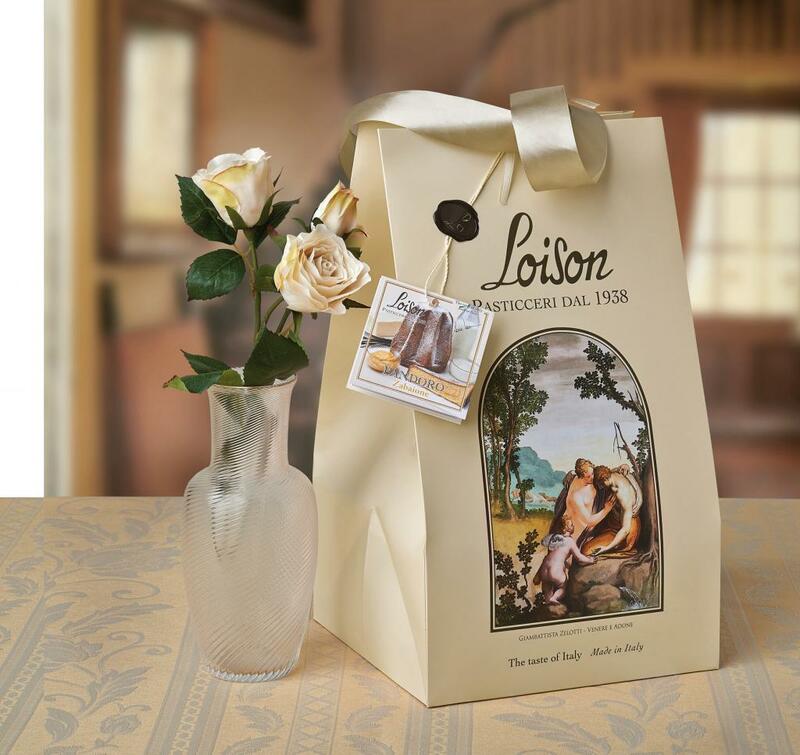 This is yet another example of the harmony and elegance that have always set Loison’s products apart. 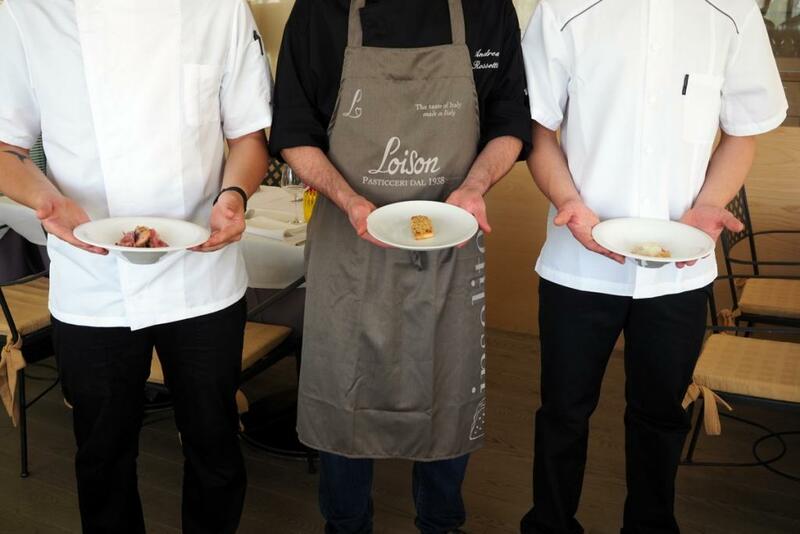 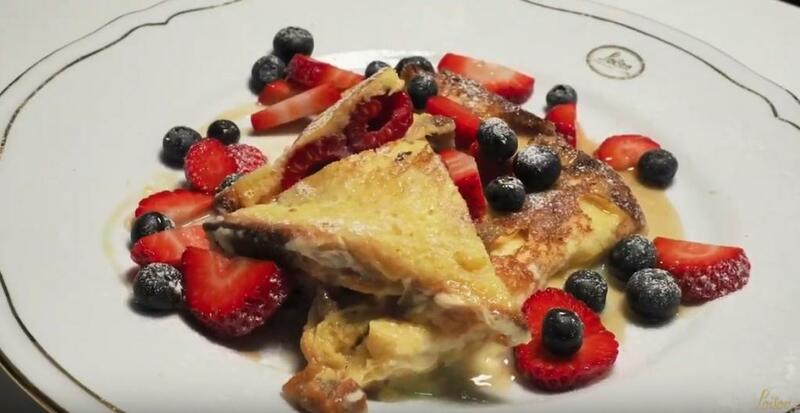 What is the relationship between confections and art at Casa Loison? 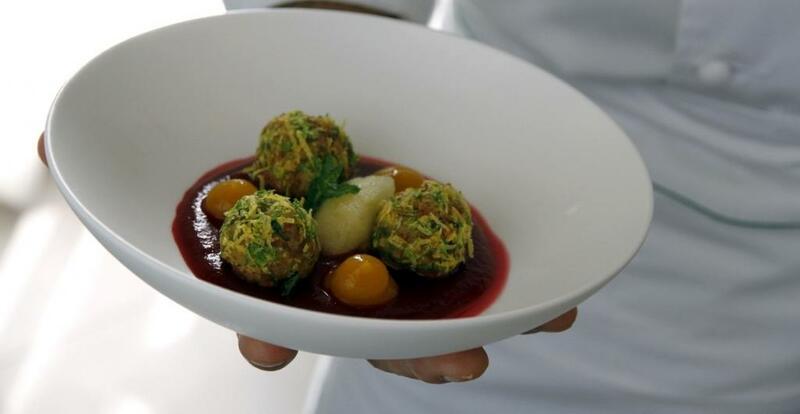 The bond of art with food is not new - Plato was already talking about it more than 2,500 years ago – and today it is time to think of culture as an instrument that adds value.